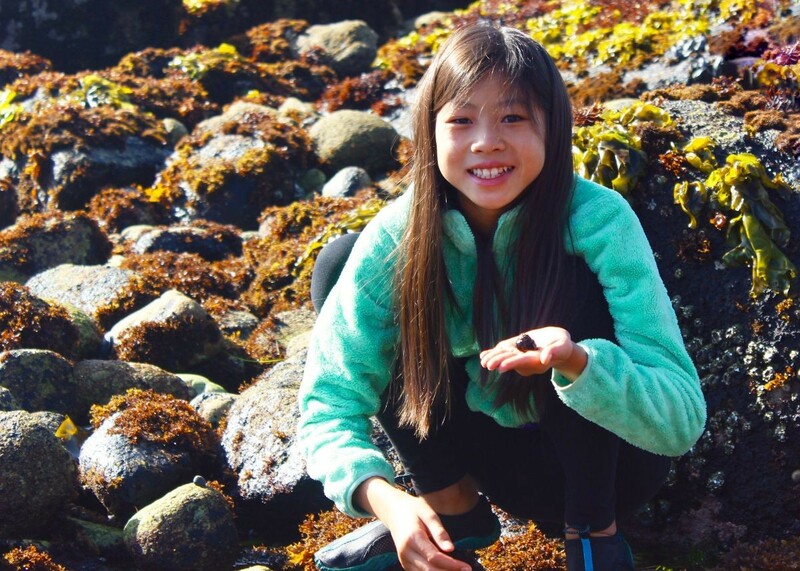 Why should you choose Camp SEA Lab over other camps or outdoor school programs? We make science and learning exciting and fun, breaking the barrier of what it is to be a scientist. We provide kids with life goals for how to incorporate the ocean, science and learning into their lives. 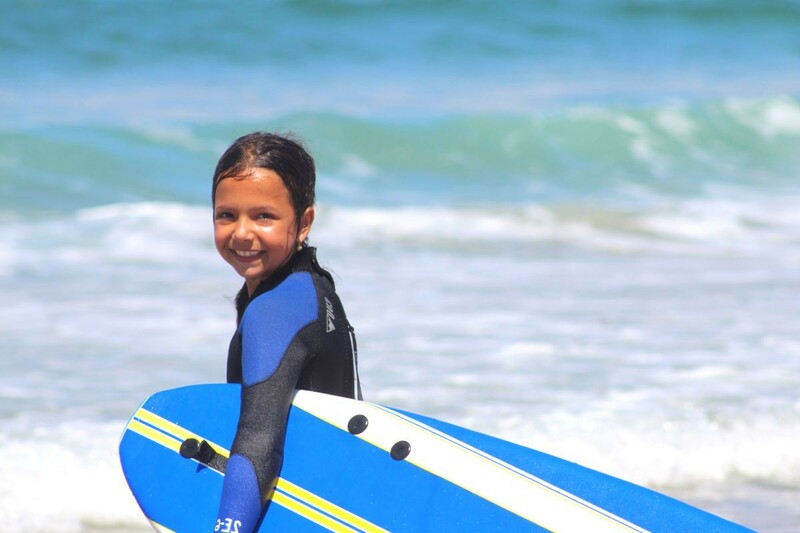 We connect kids to the ocean—physically, mentally, emotionally—and enrich their lives by doing so. We connect kids with their own passions, helping them to establish their own identities, and to feel empowered to move forward in their lives in positive ways. We provide kids with "firsts"—challenging them to move beyond their comfort zones physically and socially, while also keeping them safe. We are accredited by the American Camp Association for summer camp, fulfilling their high standards for camp operations all year round; have detailed written safety protocols for all of our activities, especially aquatics; and we hire staff to oversee small groups of campers (6-8 campers for summer; about 15 for outdoor school) who are both college graduates and experienced in outdoor education settings, as well as being certified in CPR and additionally as lifeguards for summer camp. This summer and for science camp, we will get your kids outside, being active, learning to love the ocean, and meeting people who are like them. What more could you want for your child? The gift of Camp SEA Lab is a gift for life. 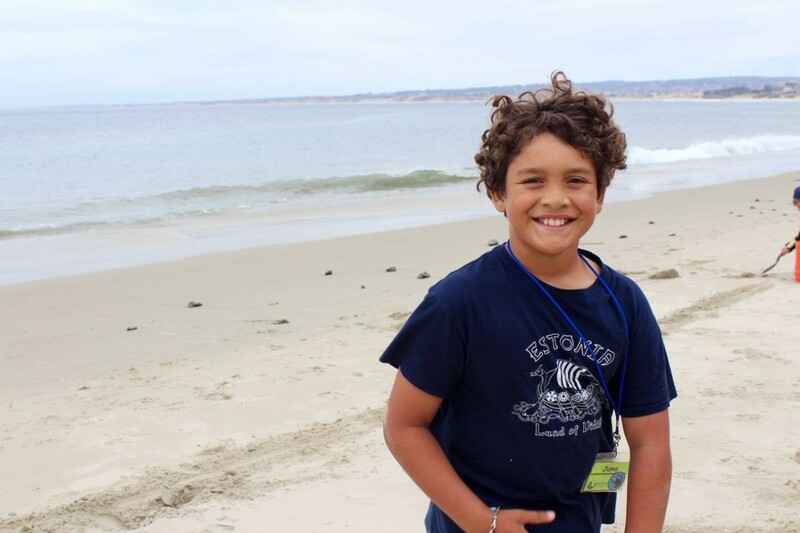 "My son LOVED Camp SEA Lab! He was so proud of himself for learning to surf and he loved the kayaking as well. The camp counselors did a great job connecting with the kids. We LOVED camp! Thank you."